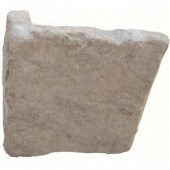 Sandstone tiles for less. 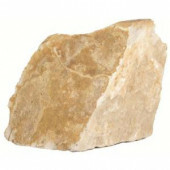 Buy cheap sandstone tile. Sandstone has been a part of architectural history since civilization began. And our Strata sandstone tile offers a unique appearance and easy workability that continues in adding wonderfully toned and textured surfaces in a variety of settings. The unique, striated weathering patterns which sandstone is known to add, provides a look which brings out the best in surrounding design elements of your interiors. 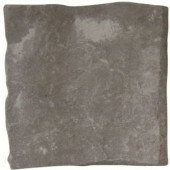 Our sandstone tile is offered in shades of browns, golds, pinks, grays, and greens. 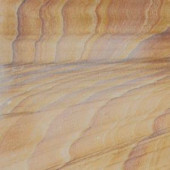 These earthy colors in the sandstone tile we offer match a number of interiors and exterior surroundings. And they’re durable too.